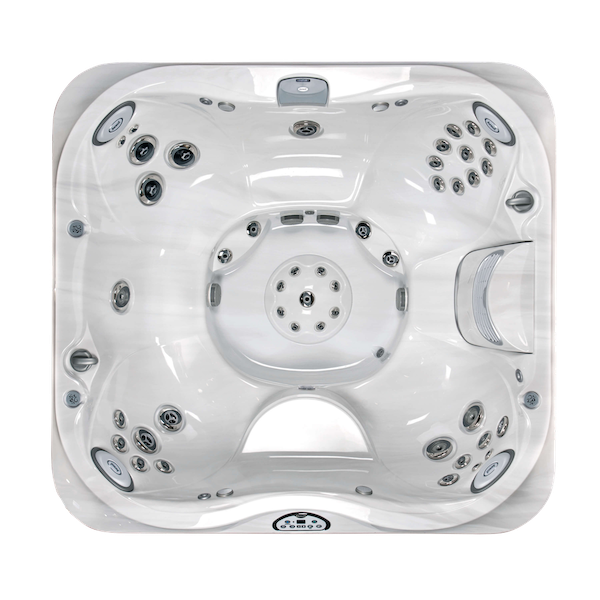 Perfect for small and growing family's this model accommodates up to seven adults. 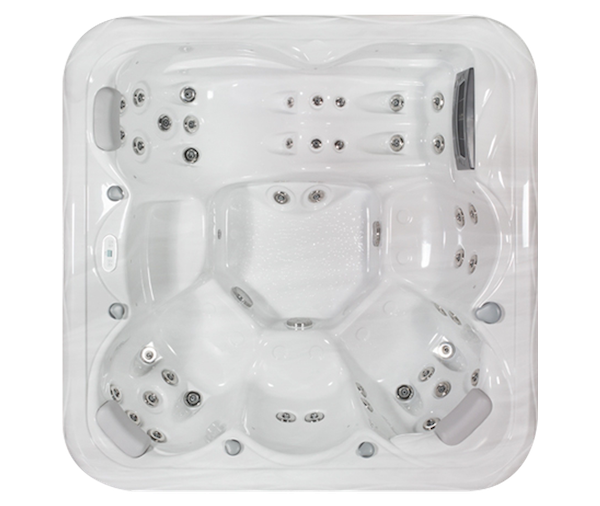 Spacious 5 person hot tub with 48 hydrotherapy massage jets and 2 therapy lounge seats. 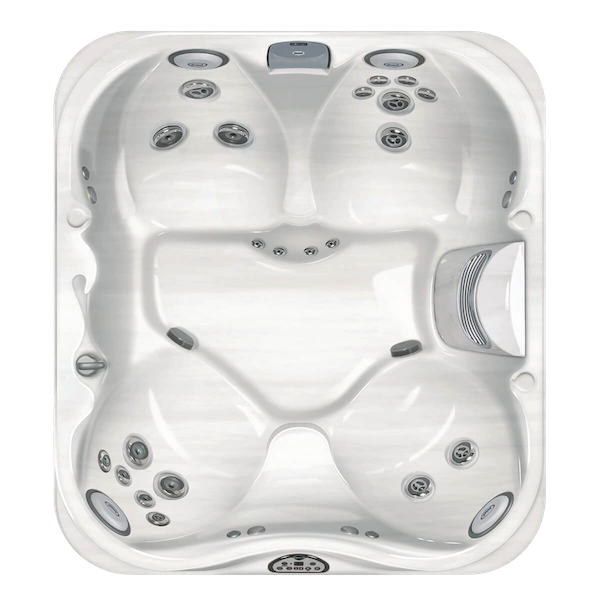 By fully enclosing the shell of the hot tub with a mould, flame & water resistant rigidising spray, combined with a reflective wrapping on the complete interior of the hot tub you can be assured of the highest possible insulative values (R-value) and therefore reduced running costs. Further to the insulating properties, by surrounding the pipework & fittings they become ‘locked’ in place. In doing so the jet fittings are relieved of the weight of the pipework & the water it carries. 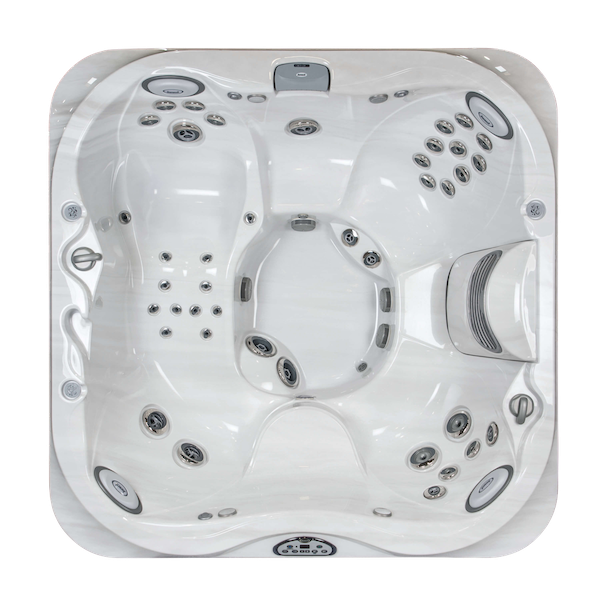 This further enhances the longevity of your hot tub. Bright, vibrant digital colours and sequences are delivered through the patented Blast™ Multi-mode, colour change LED lighting. Whatever your mood desires; change the colour, select & hold a colour, perhaps you prefer to let the colours cycle on their own? 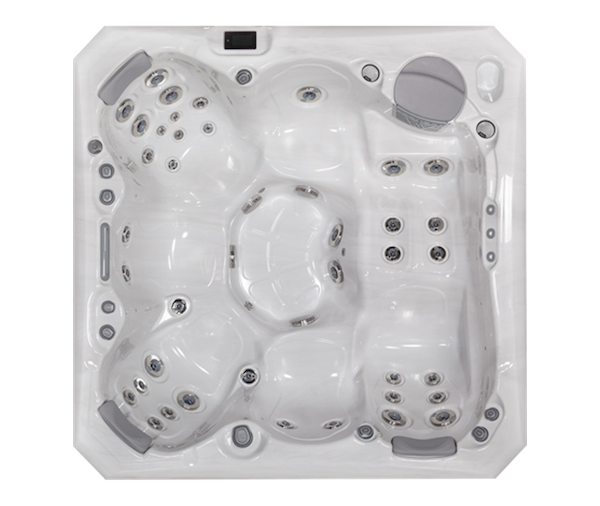 Strategically placed within the hot tub for maximum effect, this single light can be controlled at the press of a button. The MultiWeather™ exterior is designed as a low maintenance and durable product. 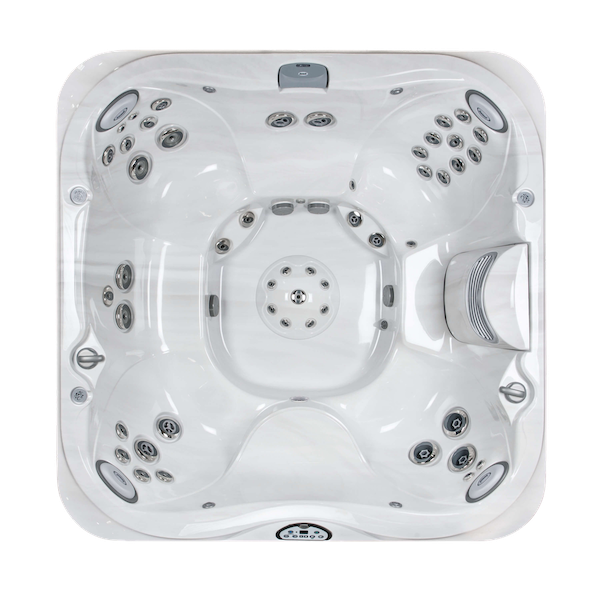 It is designed for easy care while continuing to look great for years to come. 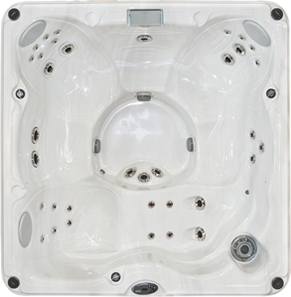 This Hot Tub uses Lucite Acrylic which is hardwearing and durable with colours which won’t fade over time. Lucite is easy to clean and will not blister, unlike cheaper materials. 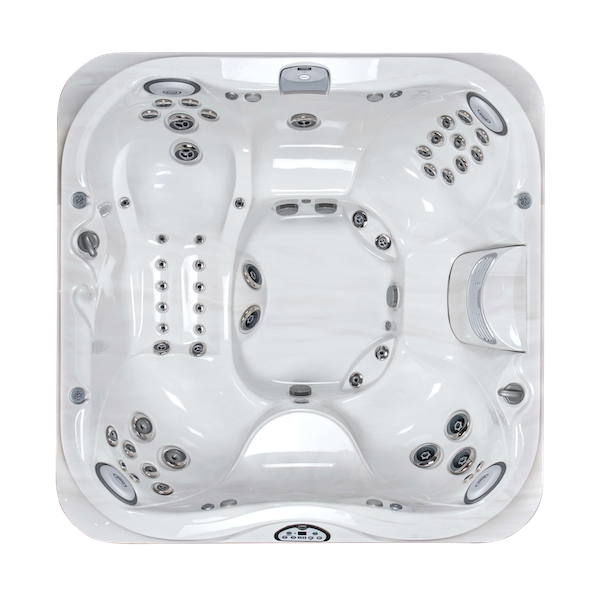 24 Months Shell Structure – Just Hot Tubs Ltd. warrants the spa shell to the customers against water loss due to structural failure for 2 years from the original date of manufacture. 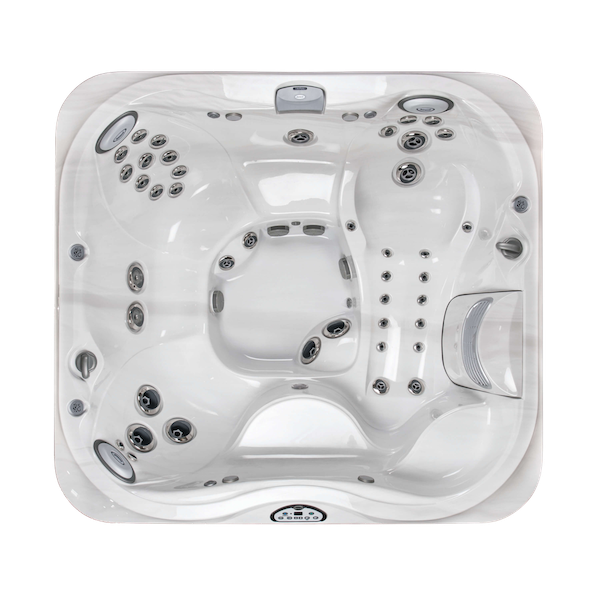 24 Months Control System - Just Hot Tubs Ltd. warrants the control system to the customers for 2 years from the original date of manufacture. 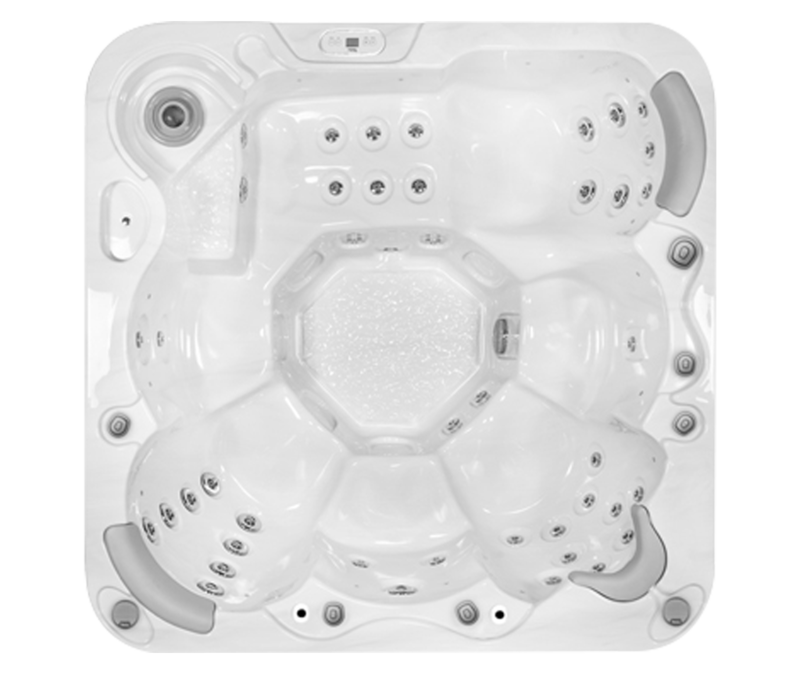 24 Months Shell Surface - Just Hot Tubs Ltd. warrants the interior surface of the spa shell against blistering, cracking, or delaminating for 2 years from the original date of manufacture. 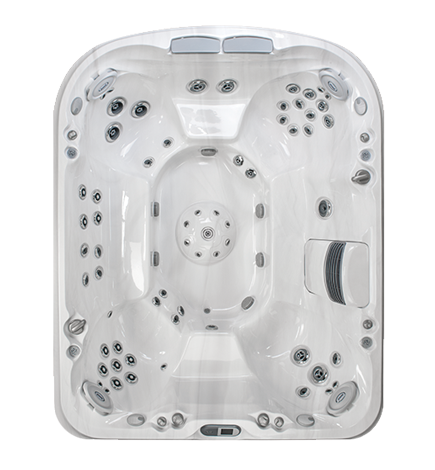 Under the warranty period, if shell bubble occurs due to our production process or quality, Just Hot Tubs standard policy is: compensate a new spa with base specification (does not include spa cover & step and cover lifter) for customer. 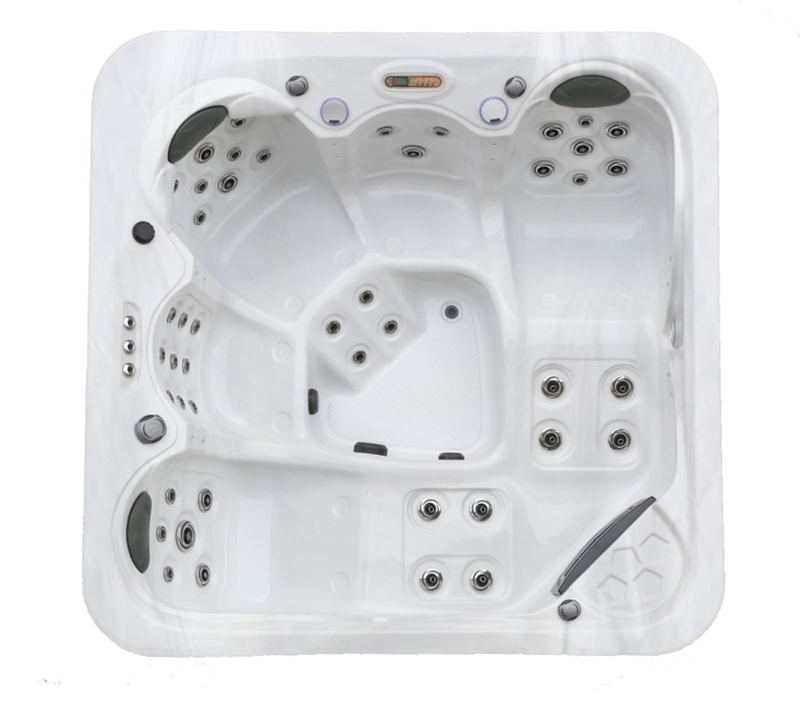 24 Months Equipment and Controls - Just Hot Tubs Ltd. warrants the electrical components, spefically the pumps, heater and control system, against malfunctions due to defects in materials or workmanship for a period of 24 months from the original date of manufacture. 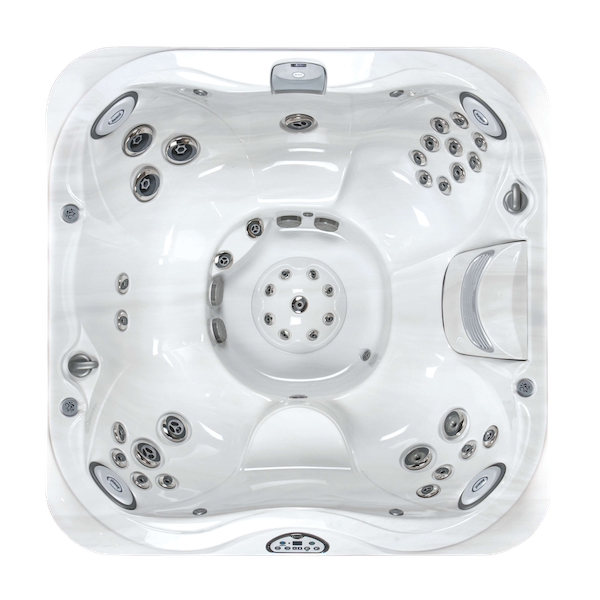 12 Months Plumbing – Just Hot Tubs Ltd. warrants the factory-installed plumbing components not to leak for a period of 12 months from the original date of manufacture. 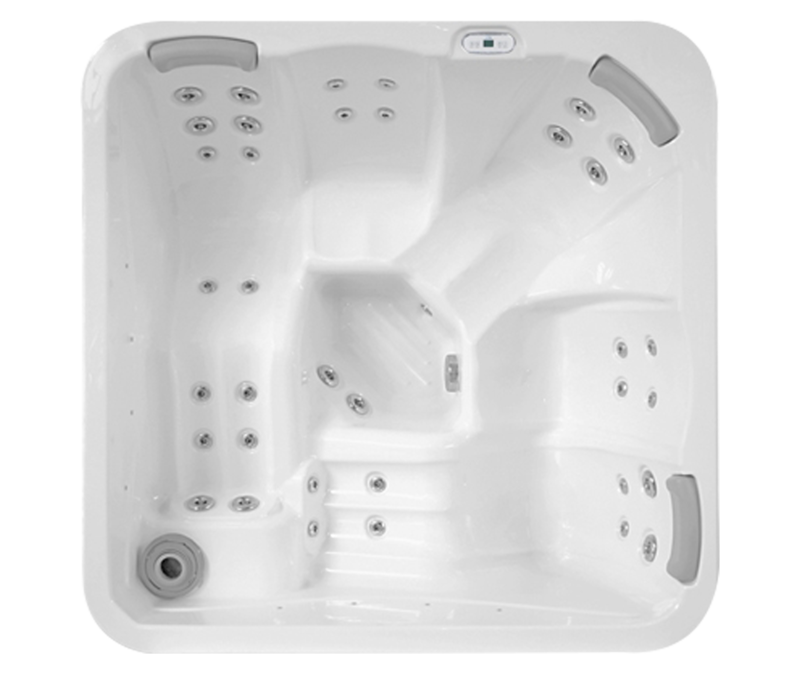 This warranty specifically covers leaks from jet fittings, internal plumbing, internal glue joints and hoses.